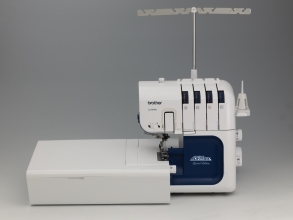 Thank You for Connecting with Parsons Sewing! 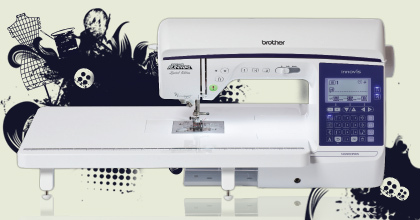 Brother 2340 CV - This chainstitch and coverstich serger will quickly transform your hems into a ready to wear look. 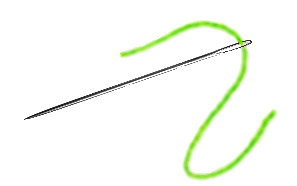 Also used for embellishing. 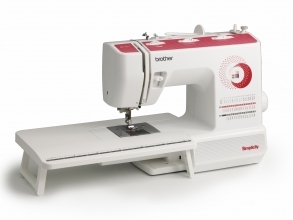 Brother 5234PRW - Add a professional look to your next project with serged seam finishes. 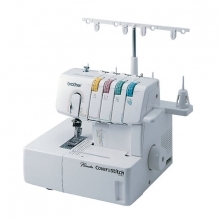 Features a "free arm" to easily sew hard to reach places like sleeves. 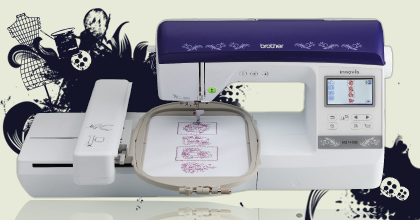 Brother 1400 E-Embroidery only with a 6x10 field, and over 138 built in designs. 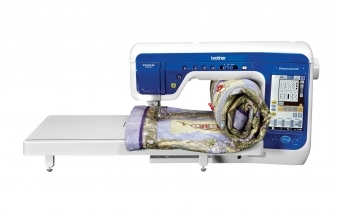 Dream Machine - The ultimate sewing, embroidery and quilting machine with scanning and camera technology incorporated for perfect stitching. 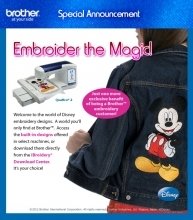 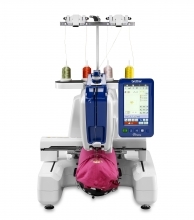 Persona-A single needle embroidery machine with multi needle capability and a cap assembly is included. 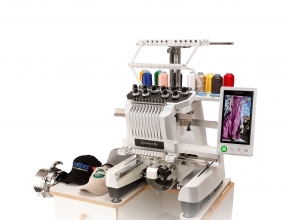 PR1000E - This 10 needle embroidery only machine is the ultimate unit for hobbyists, crafters and home based entrepreneurs. 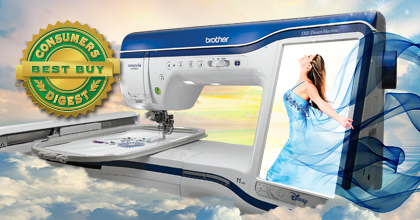 SB3129 - Consumer Best Buy professional computerized machine. 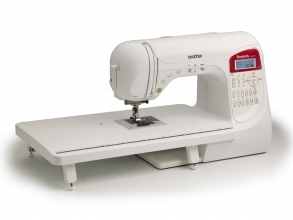 SB530T - Durable sewing machine with a wide table included.